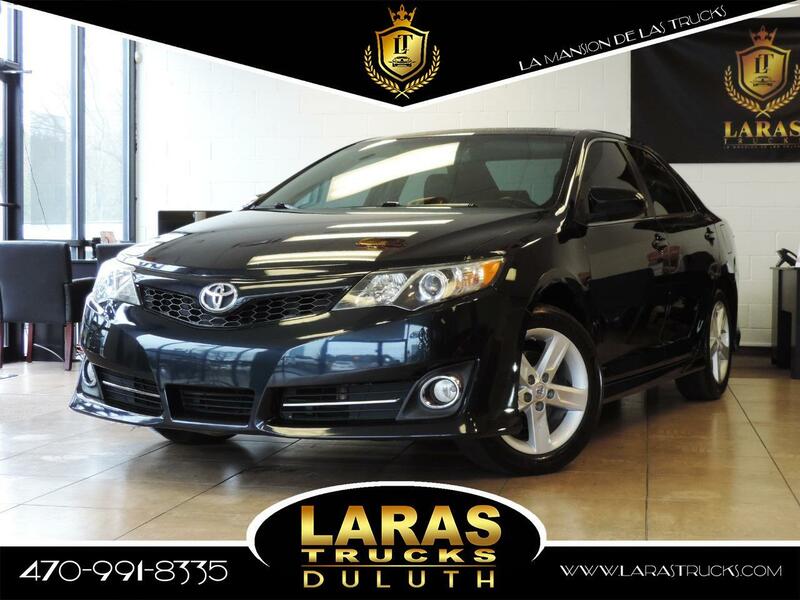 The 2014 Camry is a great used car. It boasts a cavernous interior, a class-leading reliability rating, and lower ownership costs than its primary rivals. You'll get good fuel economy with a standard four-cylinder engine, while an available V6 should appeal to those looking for more power. Downsides to the Camry include uninspiring handling and an infotainment system that takes some getting used to. However, the touch screen is standard in all models, which is a nice feature for used cars in this segment and at this price point.